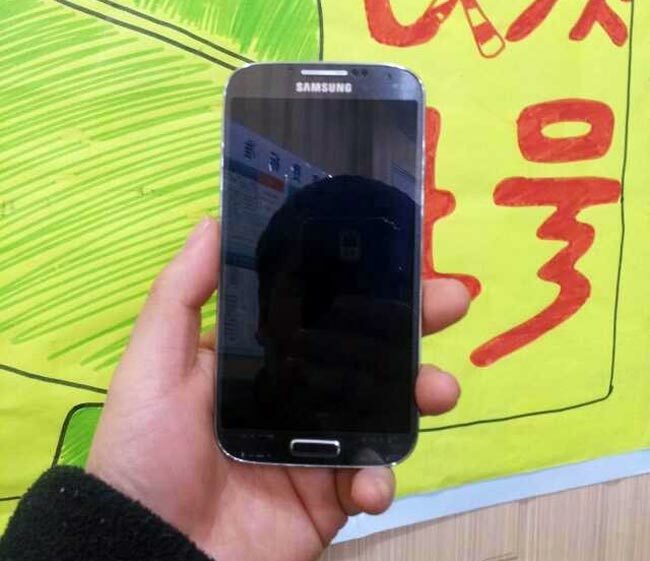 Earlier today we showed you an official teaser photo of the Samsung Galaxy S4 from Samsung, we also heard yesterday that there would be a dual SIM version of the Samsung Galaxy S4 launched in China, which will be called the Samsung Galaxy S4 Duos. Now it would appear that we have a video of the Samsung Galaxy S4 Duos in action, which was posted online earlier today, have a look at the video below which gives us a quick looks at the device. The Samsung Galaxy S4 is rumored to come with two different processors, an international version of the handset will feature Samsung’s 8 core Exynos 5 Octa processor with a clock speed of 1.8Ghz. The US version of the Samsung Galaxy S4 will come with a quad core 1.8GHz Qualcomm Snapdragon 600 processor, the rest of the specifications will remain the same for both version of the handset. Other specifications on the Samsung Galaxy S4 will include a full high definition 4.99 inch AMOLED display with a resolution of 1920 x 1080 pixels, it will also come with 2GB of RAM and a choice of either 16GB, 32GB or 64GB of built in storage, plus a microSD card slot. The Samsung Galaxy S4 will feature a 13 megapixel rear camera for photos and video and a front facing 2.1 megapixel camera, the handset will also come with Samsung Orb, eye tracking technology and new touchless gestures. We have just two days to wait until the Samsung Galaxy S4 is officially unveiled at a Samsung Unpacked event in New York this Thursday the 14th of March, and we are expecting the S4 to go on sale in the US and Europe between the 15th and 22nd of April.